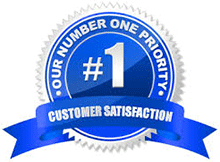 Johnson Telecommunications sells and installs refurbished equipment. We have a changing inventory of used equipment. 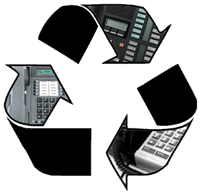 We can also get refurbished equipment for just about any telephone system out there. We are part of a dealer network with over 150 resellers. With our resources we can deliver like new phones, cards, ksu’s, etc… at the lowest prices. All refurbished equipment comes with a full one year warranty.